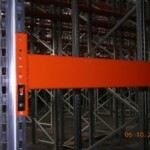 2H Storage Solutions are leading suppliers of commercial pallet racking and storage equipment. 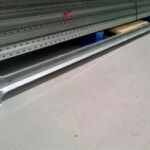 We hold large stocks of used pallet racking in most brands such as Link51 or Dexion. 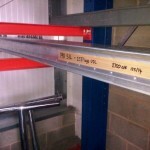 Whether you are looking to build some extra bays or replace damage racking frames and beams, we are here to help. We can also supply you with enough pallet racking to fill an entire warehouse at competitive prices. 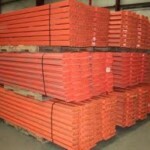 Buying recycled or used pallet racking is very cost effective and good for the environment.